The Queen. 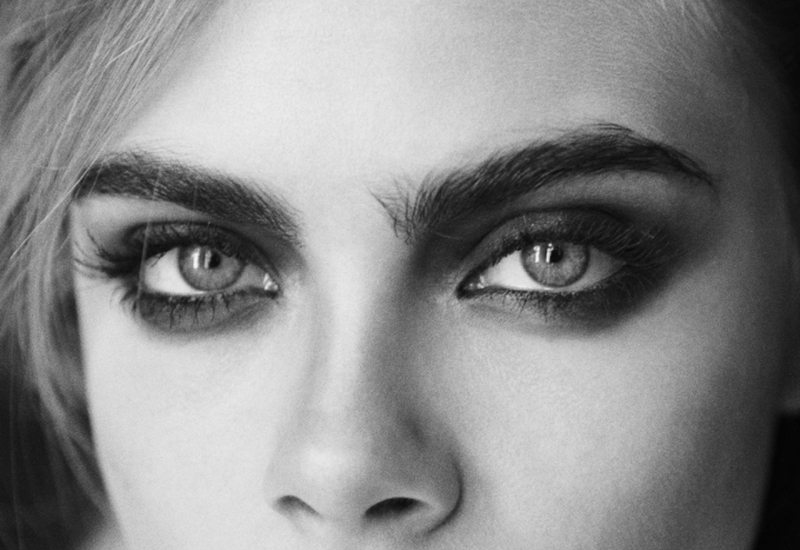 The one that had everyone taking pics of Cara into their salon and saying, “Hit a sister up with these, please. And yes, I do realise I have a thin layer of hair to work with, but ain’t that what Benefit’s Gimme Brow is for? 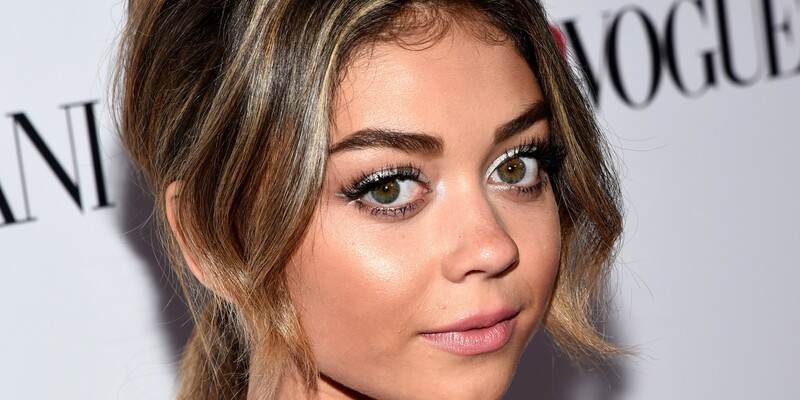 !” Never before has so much brow hair been brushed backwards. 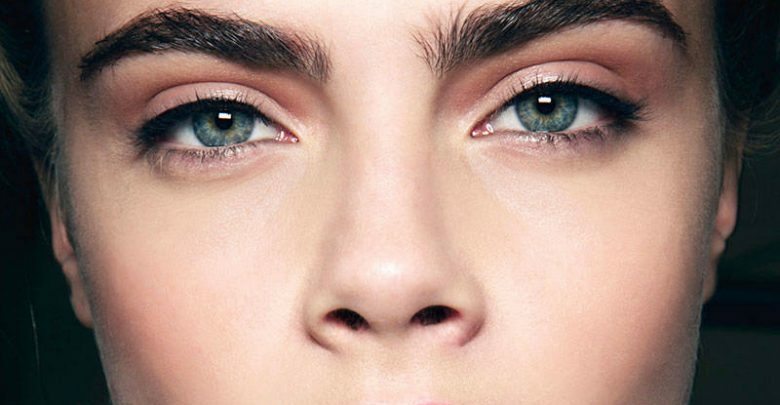 What Cara has nailed in the boy brow, Huda has covered in the structured corner. Perfectly groomed – the shape of these are seriously like an archway to heaven. The babe of all babes. 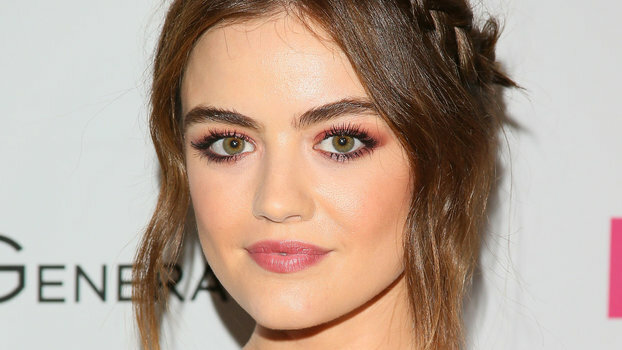 With all the other perfections she’s got going on – why are we not surprised that her eyebrows are also coming in hot. Dayum you Emily. The definition! Those tapered ends! That perfect curve! Zendaya… will you be mine?! Girl got it going on. Her tools of the trade? 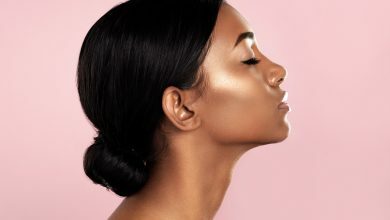 The Kelly Baker Brow Highlighter in Light and the Angle Spooly Brush to begin, and then the MAC Brow Set in a shade lighter than her brows to give them a slight tint. Yep, we admit. 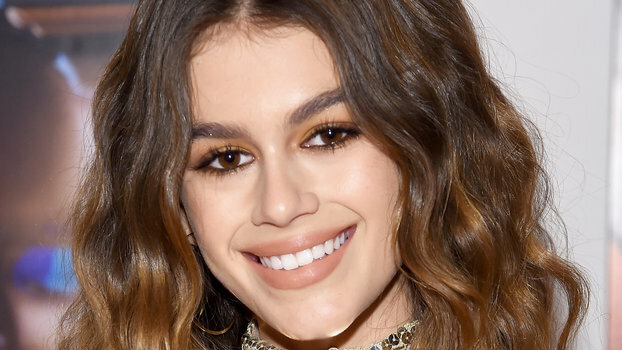 We are definitely part of the Kaia Gerber appreciation society over here. And while we’ve probably spent a little too much time examining that ridiculous face of hers – it does mean we’ve clocked up plenty of brow gazing. And they be good. We’re putting it out there… some of the best in the business?! 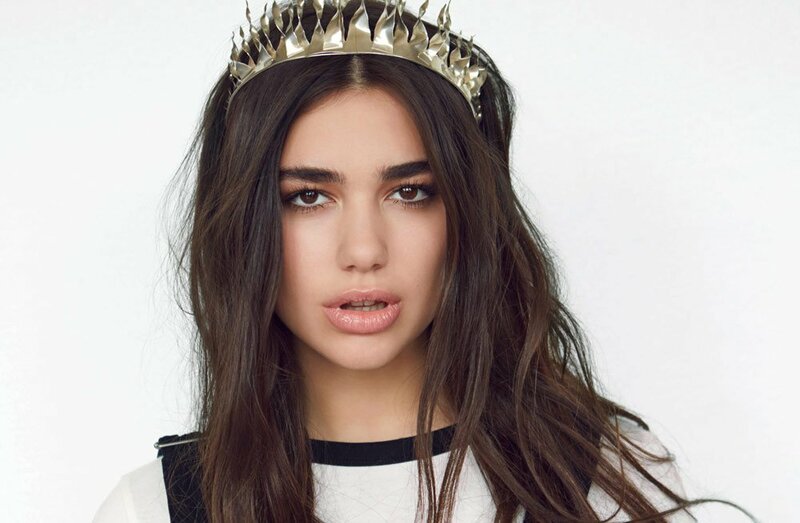 When we don’t have her song “Be The One” playing on repeat (yep, it’s true. 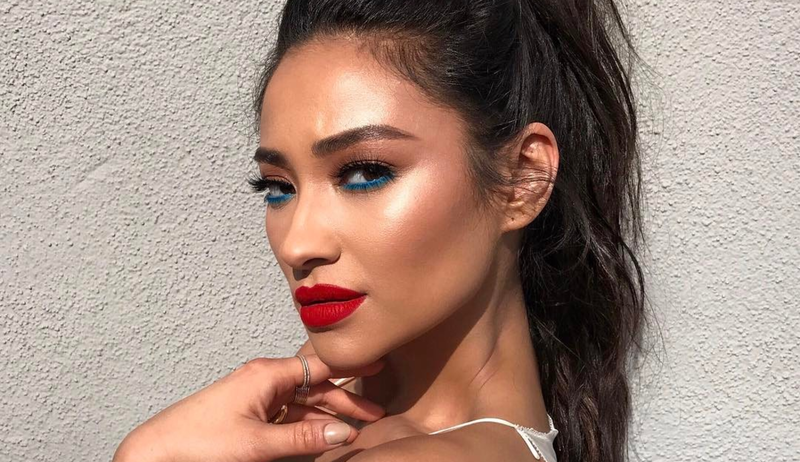 And yes, I know it’s been out for a while now and I should really move on), we’re scrolling her feed for eyebrow inspo. As you do. Am I the only one who does that?! And then there was Sarah. Even when they’re not groomed, these brows mean business. And by business, we mean werking it.